Manufacturer: Buffalo Dental Manufacturing Company, Inc. 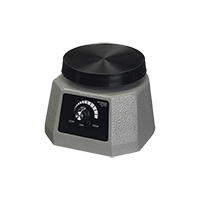 The Style #1A is a 3 speed, small in size with a 4" diameter rubber platform. 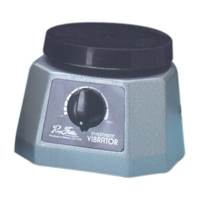 Style #2 is ideal for labs and dental office with its heavy duty design and 3 speed. The Style #200 is also heavy duty with variable speeds and a platform size of 10 ½" by 7 ½".